The folks of Curved/Labs have produced some amazing designs over the years, especially Apple ones, drawing inspiration from old school products. 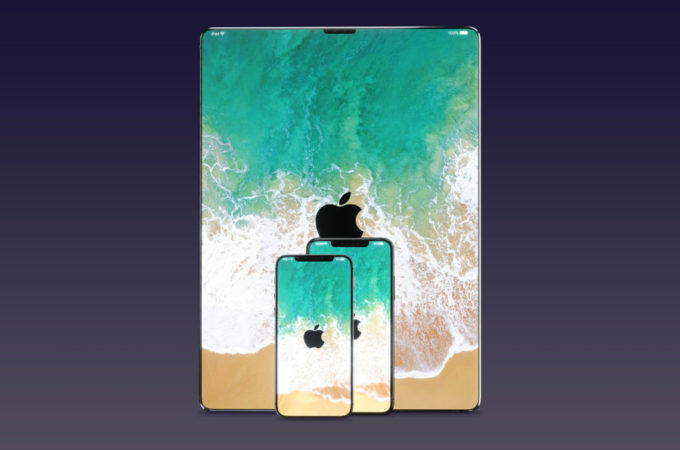 Now they’re going as new school as possible, by using the iPhone X design on EVERYTHING. And I do mean everything, including MacBooks, the Apple watch, iMacs and more.